Congratulations to the organizing committee and many thanks to all customers who visited our stand at the IAT WMB symposium in London. Also comes in small vacuum packed and irradiated sachet. 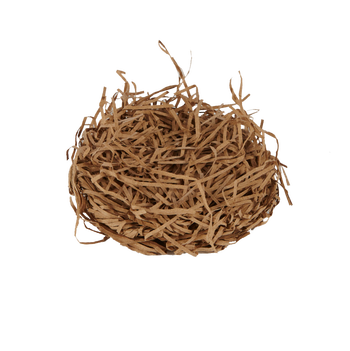 Our nesting material SIZZLE BALL is made of kraft paper strips shaped into consistent portions. ESTABLISHED IN 2003, SERLAB IS AN INDEPENDENT COMPANY AND AIMS TO PROVIDE QUALITY SUPPLIES TO BIOMEDICAL RESEARCH FACILITIES. Our range of products includes bedding & enrichment. 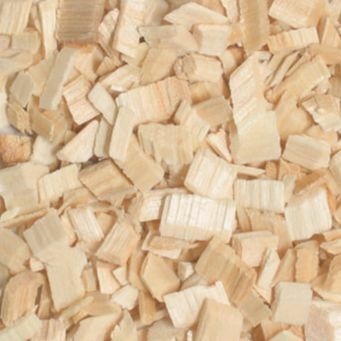 Best value for this High Quality Aspen bedding !